Here we have our Mini One finished in Black. 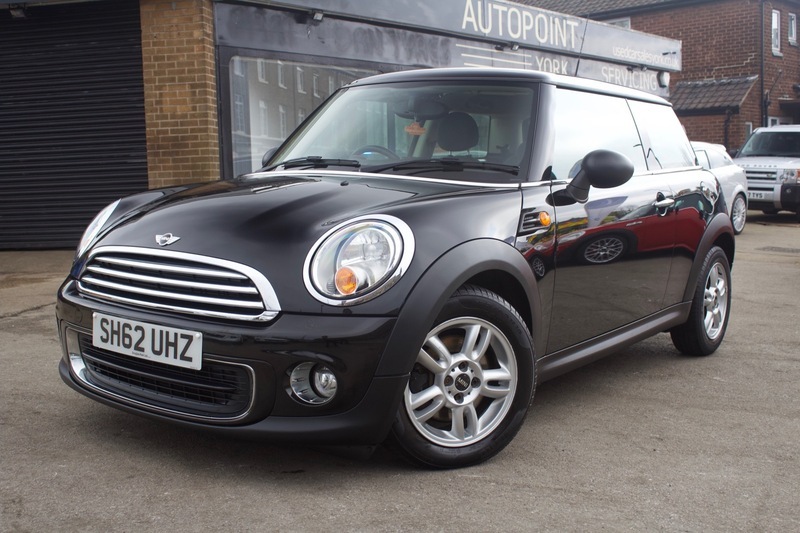 The Mini has Full Service to mileage, one lady owner from new and is in fantastic condition throughout. The Mini One also comes with Air Conditioning, Alloy Wheels, CD Player, Climate Control, Bluetooth, Cup Holders, ISOFix, Mood Lighting, Mini Boost Premium Audio, AUX Port and USB. The car also comes with MOT, 12 months Service, Warranty, Free AA Cover for a year and Pre Delivery Inspection Report.